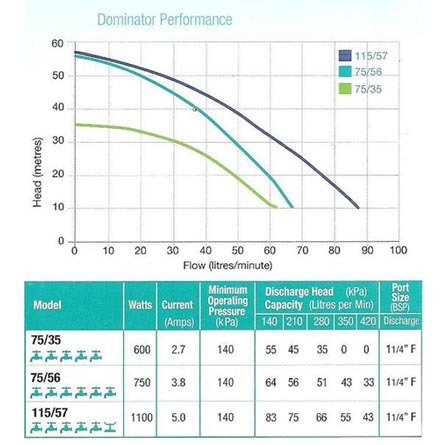 Onga Dominator 75/56 coupled with electronic pressure control becomes a complete home pressure system. Call us on 08 8162 5957 for pricing. 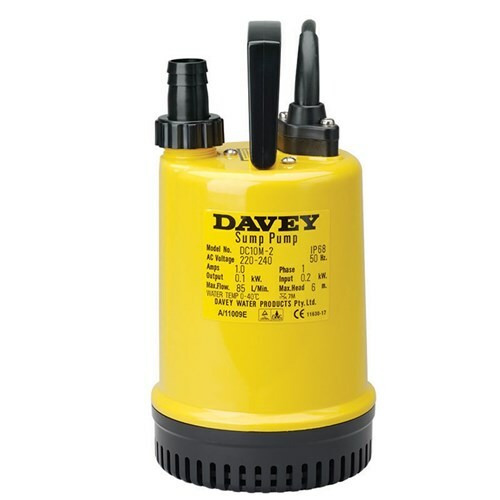 SKU: Onga Dominator 75/56 submersible pump. 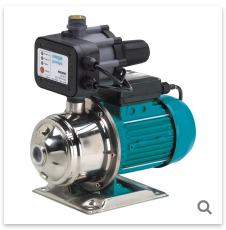 Categories: Onga, Household and Rural Pumps, Submersible Pumps. The Onga Dominator changes the rules for household pressure. Submerged in the tank or well, it is completely silent. 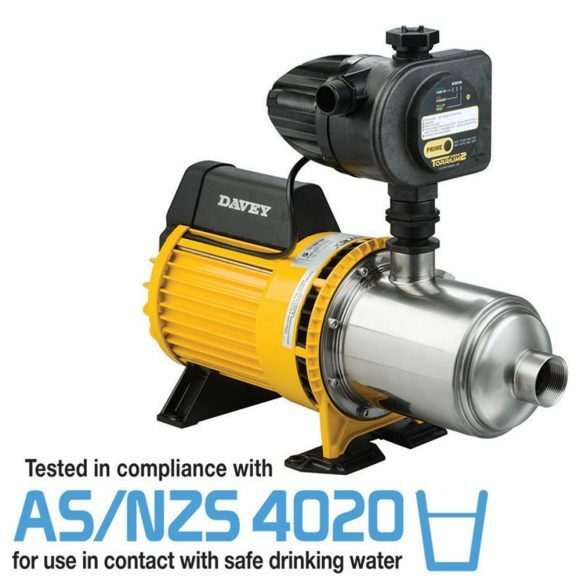 It shares its pump components with the highly respected Sta-Rite Signature 2000 submersible borehole pump range. Coupled with Presscontrol, Dominator becomes a complete home pressure system. 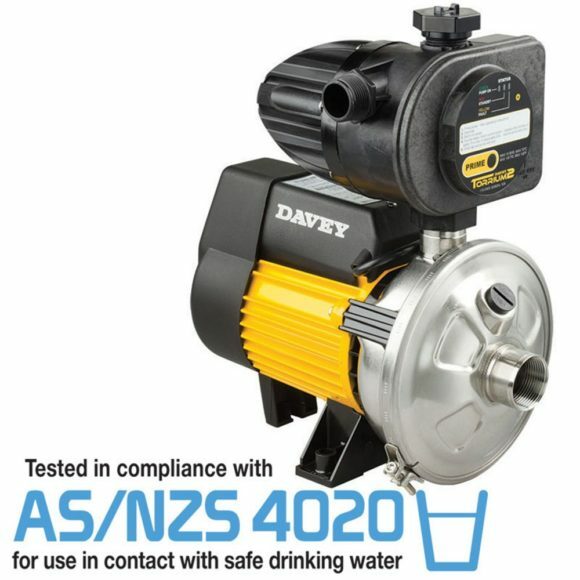 Silent Household pressure systems, garden irrigation, or water transfer. High efficiency moulded impellers for lower running costs and high performance. 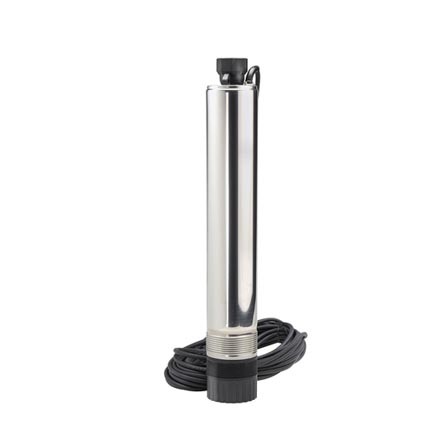 Stainless steel suction, shaft and casing. Supplied with 20m cable and 20m drop cord. Ready to install and run. Mechanical seal with oil chamber. Motor internally cooled, can run even partially submerged.